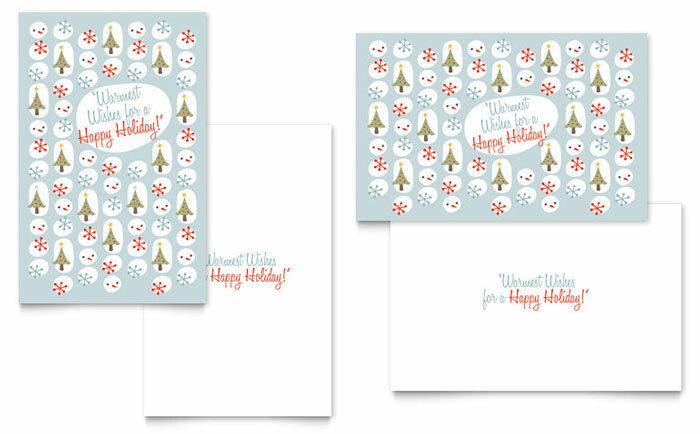 Send some cheer this holiday season! 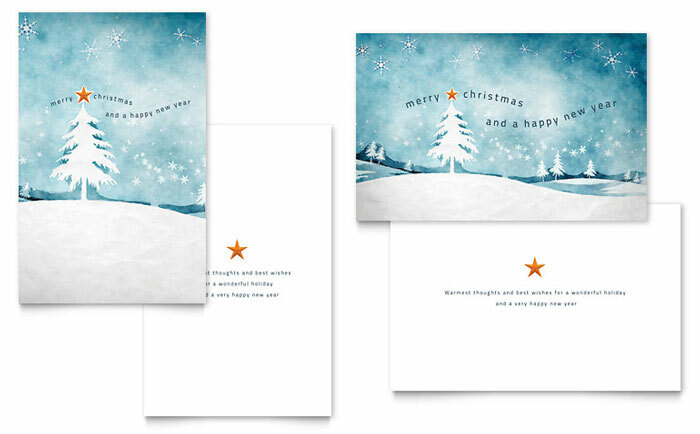 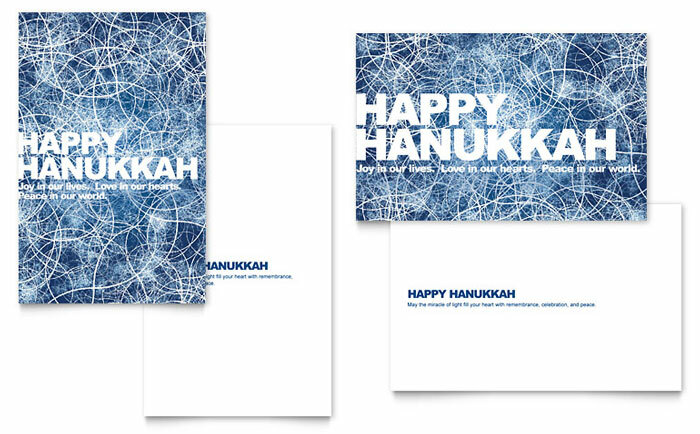 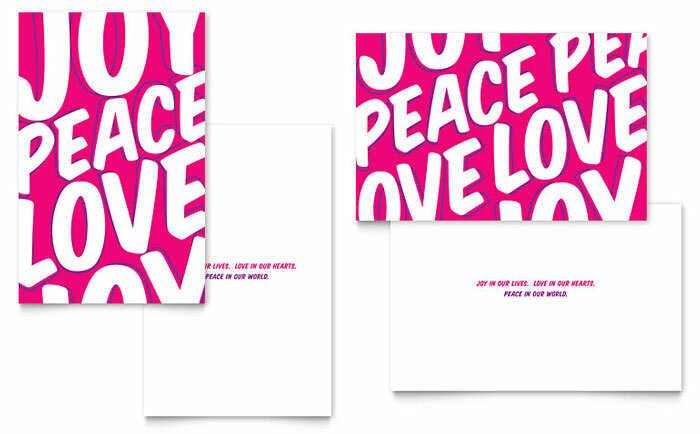 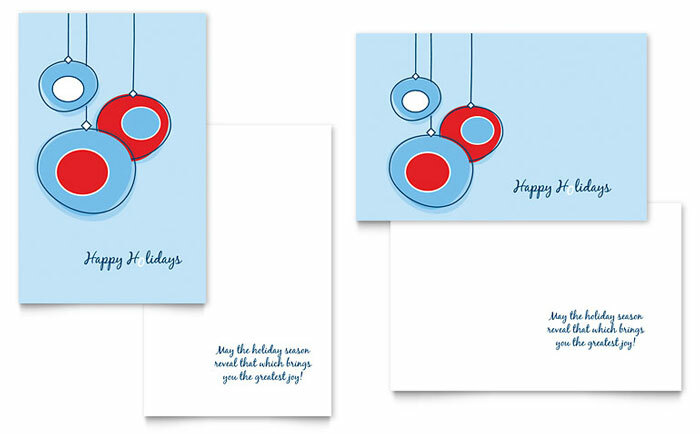 Create your own greeting cards from one of several design templates from the StockLayouts template library. 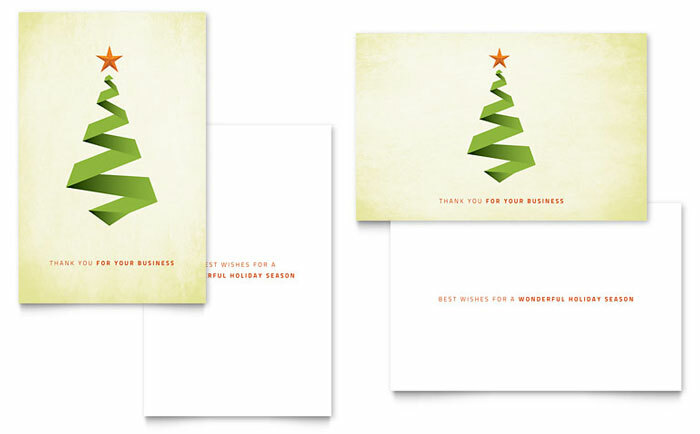 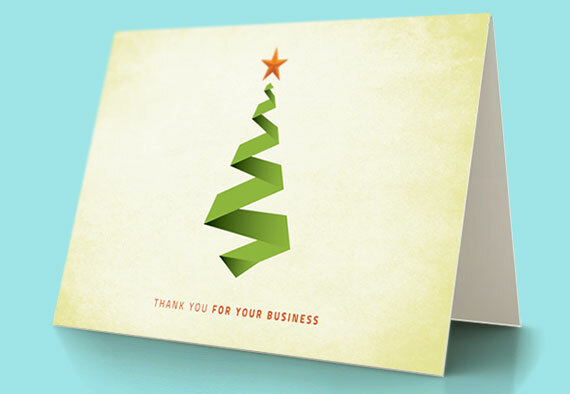 View more holiday graphic designs from StockLayouts.